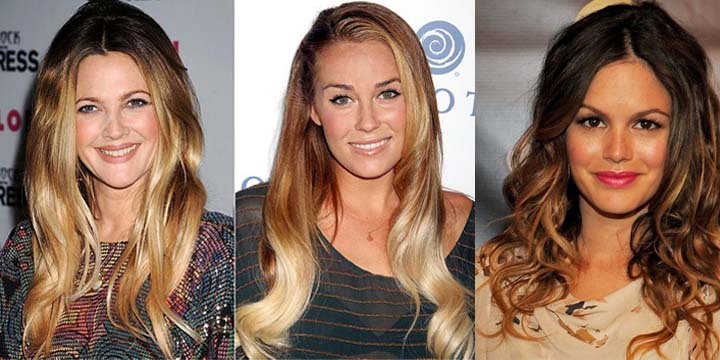 Ombre highlights are a beautiful, low maintenance trend flooding Hollywood right now. Reverse Ombre highlights have a darker root and lighter ends to avoid frequent color touch ups! The color options are endless and can look great on anyone! We have wide variety of clients that love this look and it could be your style pick for the upcoming season! Call 610.670.8557 or email us info@trishasalon.com to book an appointment for “Reverse Ombre Highlights”.